A keto loaded cauliflower casserole recipe that’s a cinch to make. 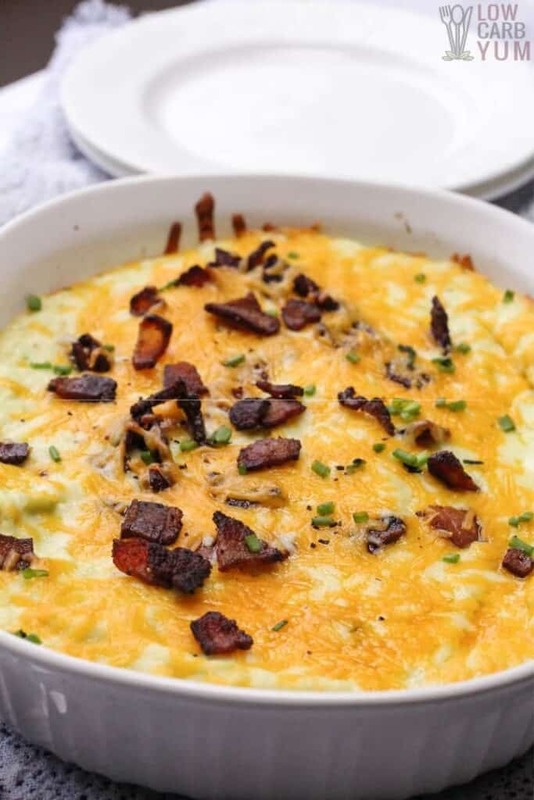 This easy cauliflower bacon cheese casserole is a fantastic side dish for any meal. 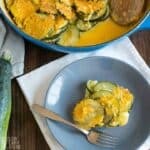 Looking for a cheesy cauliflower bake that’s keto friendly? 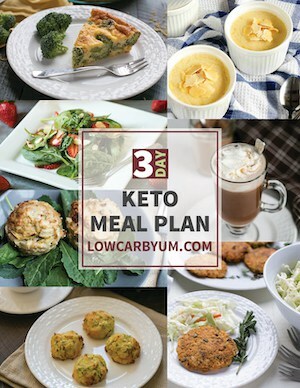 This loaded mashed cauliflower recipe is a perfect compliment to low carb main dishes like ground turkey meatloaf muffins. When watching carbs, sometimes, you miss comfort foods like mashed potatoes. But eating low carb should never leave you feeling deprived. If you’re struggling when it comes to not eating potatoes, this healthy loaded cauliflower casserole can knock those cravings right out. 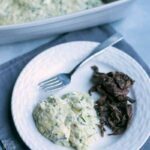 The keto cauliflower cheese bake makes a great side dish where you would normally serve potatoes. 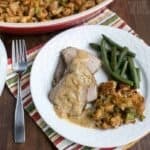 The low carb and gluten free casserole is so good and it’s full of flavor. It tastes just like loaded potatoes without having to worry about all the carbs that come with it. Even fussy eaters and children have been known to enjoy it. This loaded cauliflower bake has cheese and sour cream along with bacon which gives it such amazing flavor. 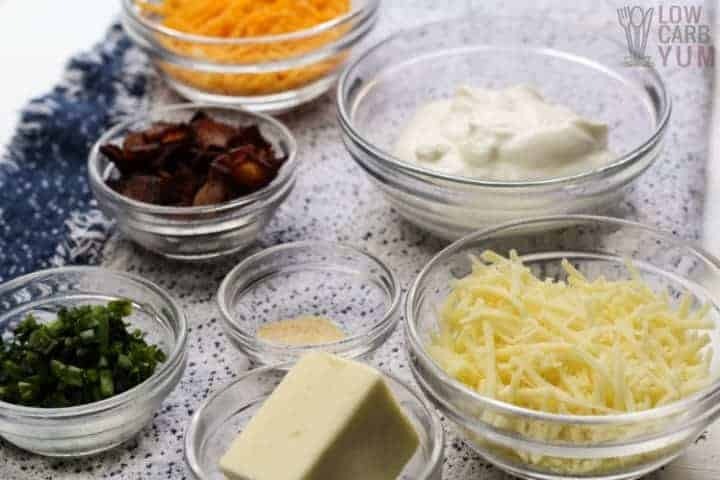 All the best toppings for baked potatoes are added, including the butter and chives. It’s an easy cauliflower casserole that’s perfect for lunch or dinner. And it’s a fantastic dish to serve at holiday dinners and special occasions too! 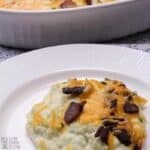 Is Loaded Cauliflower Casserole Low Carb? You bet! 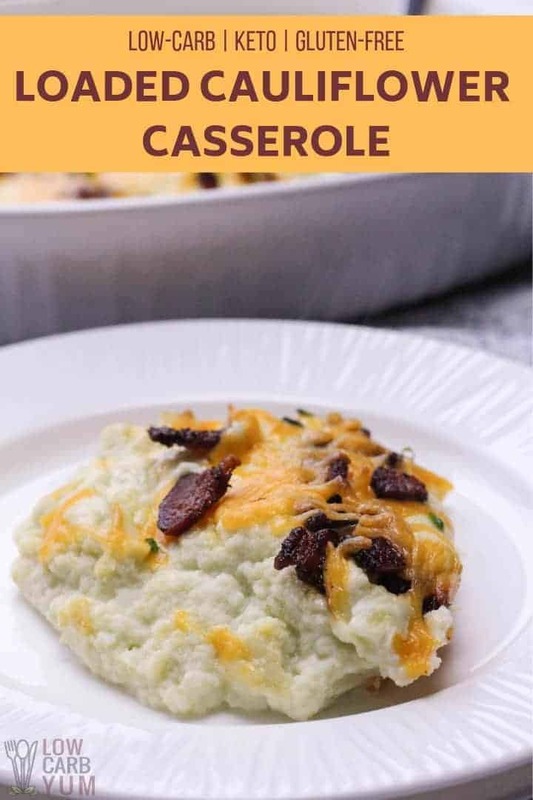 Since this low carb cauliflower casserole recipe features cauliflower, bacon, and cheese, it’s a great high fat dish low in carbs. While cauliflower has some carbohydrates, the net carb count is low. 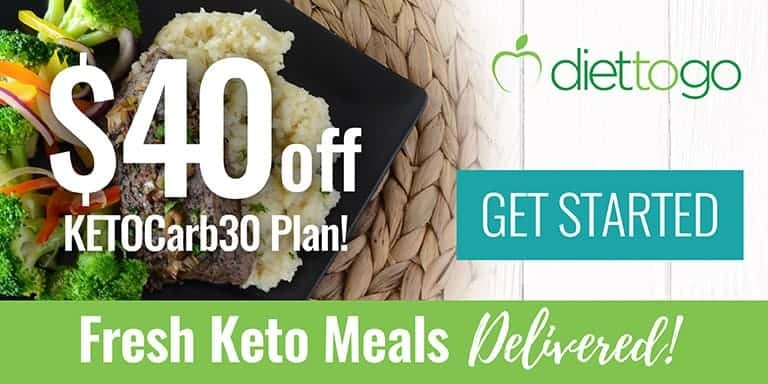 And it’s a great alternative to eating potatoes, or even rice when you are following a ketogenic eating plan. When making the cauliflower cheese casserole, you steam the cauliflower first. 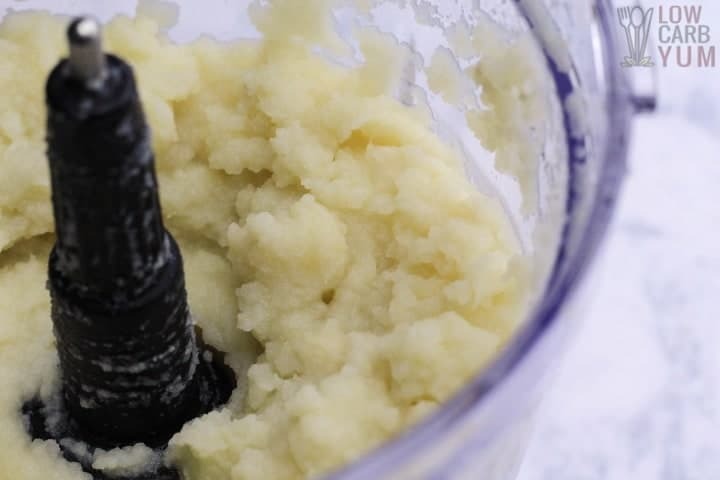 Next, you will use a food processor to blend the cauliflower into a mashed consistency. 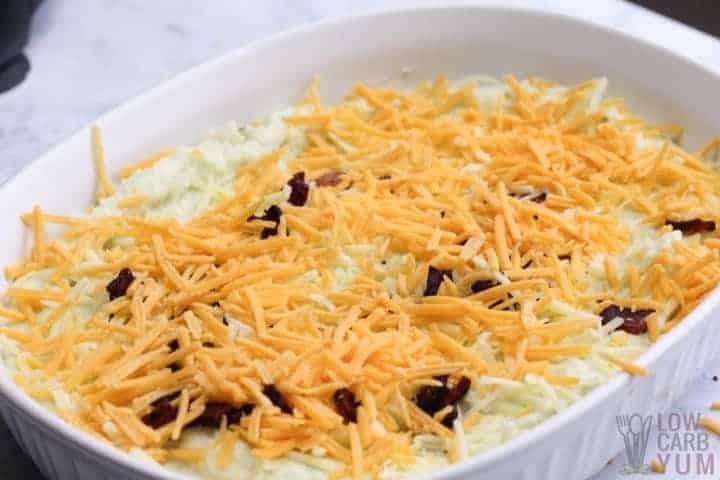 The mashed cauliflower is then spread into a casserole baking dish after mixing in the butter, sour, cream, chives, and seasonings ingredients. Then it’s topped with chopped bacon and grated cheese. Since the cauliflower and bacon are already cooked, you only need to heat it through and let the flavors come together. It should only take about 15 minutes at 375°F. Therefore, the dish can easily be completed from start to finish within 30 minutes! The chives can be omitted or replaced with green onions if desired. And other types of cheese can be used instead of the Monterey Jack and Cheddar Cheese. If you don’t have any sour cream, cream cheese makes a great substitute. Or try using mixing in a pre-made low carb cheese sauce into the mashed cauliflower instead. Ready for a delicious cheese and bacon side dish to serve for dinner? This loaded cauliflower casserole will be enjoyed and asked for again and again. 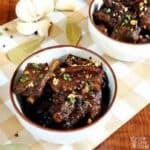 You can also prepare this easy low carb dish in advance. 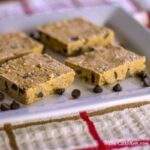 It can be made ahead and then put in the refrigerator for a day or two before baking. Or, put the assembled casserole in the freezer for a premade side dish to make dinner easier on a busy night. You can also give the Loaded Fauxtato Skins recipe a try. 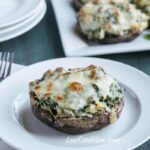 It’s an awesome appetizer that Tasha over at Ketogasm came up with. 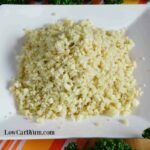 There’s also collection of delicious cauliflower rice recipes you may want to check out. 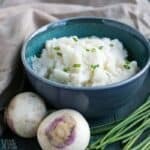 When it comes to satisfying cravings for rice and potatoes, cauliflower is the perfect low carb ingredient to use instead. 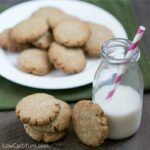 I hope you give this low carb recipe a try. 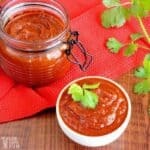 And if you do make the recipe, I’d love to know what you thought in the comment section below. In a skillet, cook bacon until cooked through. Remove and allow to cool. Then chop. In a large bowl place cauliflower with water. Cover and steam in microwave for 5-8 minutes. Drain. Place cauliflower in food processor and blend until consistency of mashed potatoes. Blend in butter, garlic powder, sour cream and chives to the mashed cauliflower. Season with salt and pepper to taste. Spread mashed cauliflower mixture evenly onto the bottom of a greased casserole dish. Top with the chopped bacon and grated cheese. Bake in a 375° oven for 15 minutes, until cheese is melted. Serve warm. Chives can be omitted or replaced with green onions. Any grated cheese can be used in place of Monterey and cheddar. Cream cheese is a great substitute for the sour cream and helps thicken the mashed cauliflower. I made this without mashing the cauliflower, it was fabulous like all your recipes!